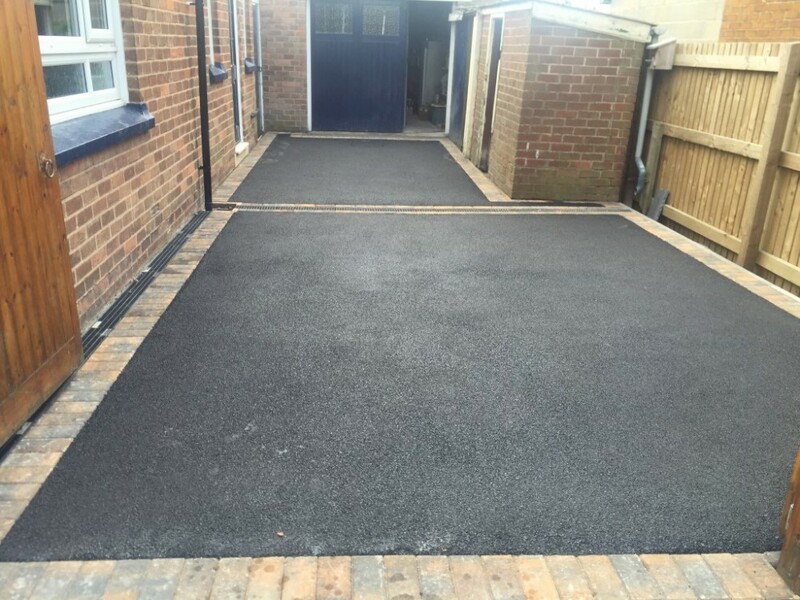 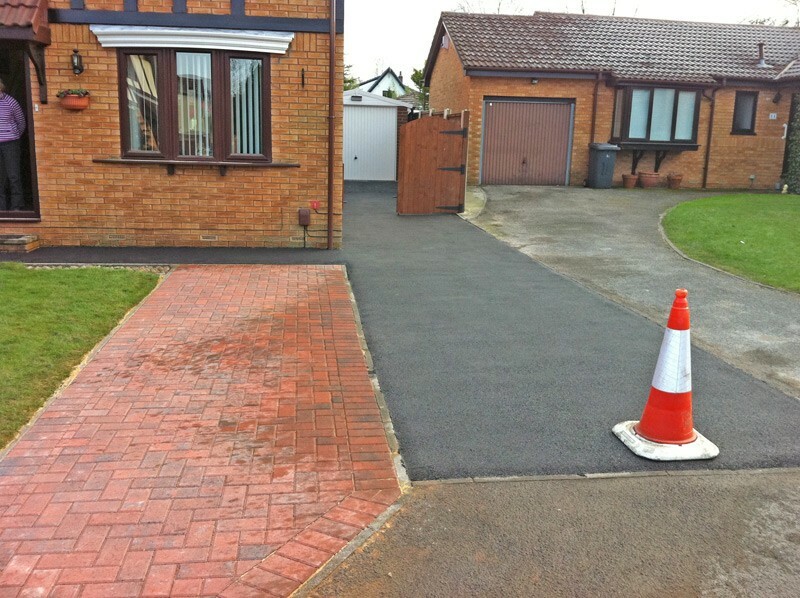 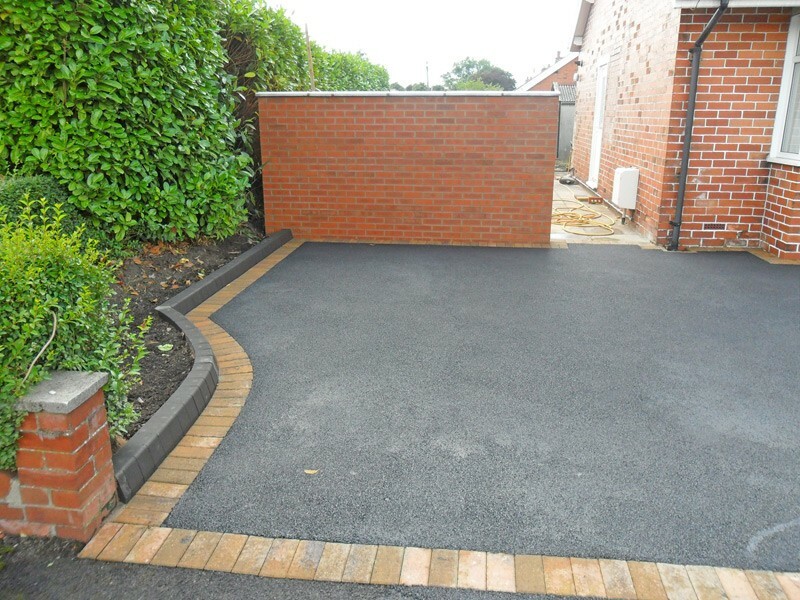 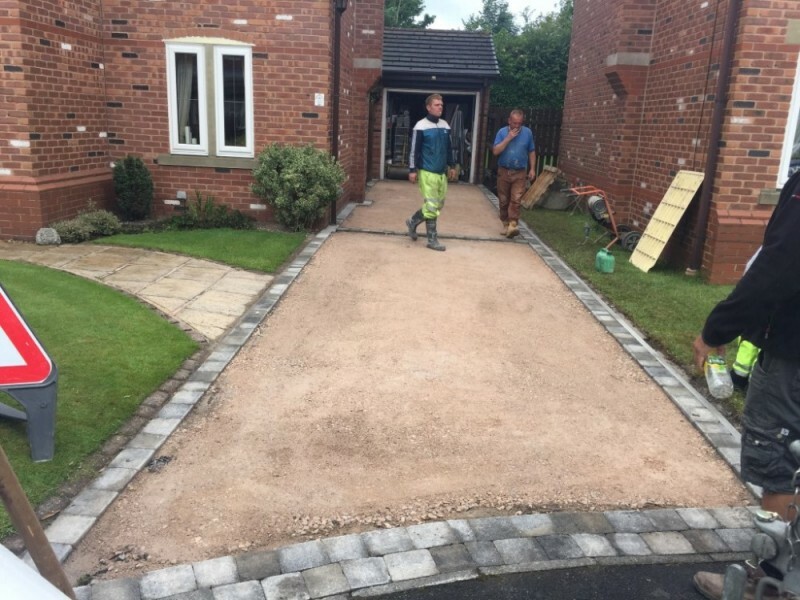 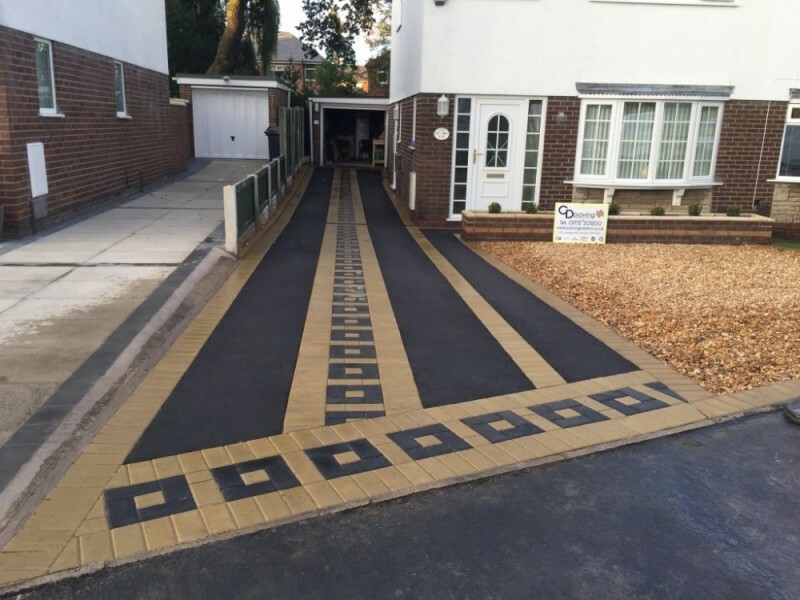 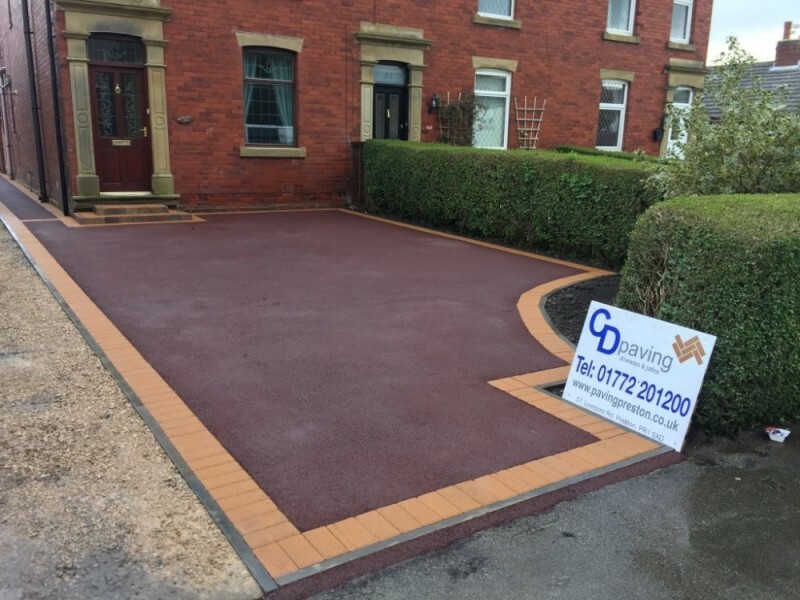 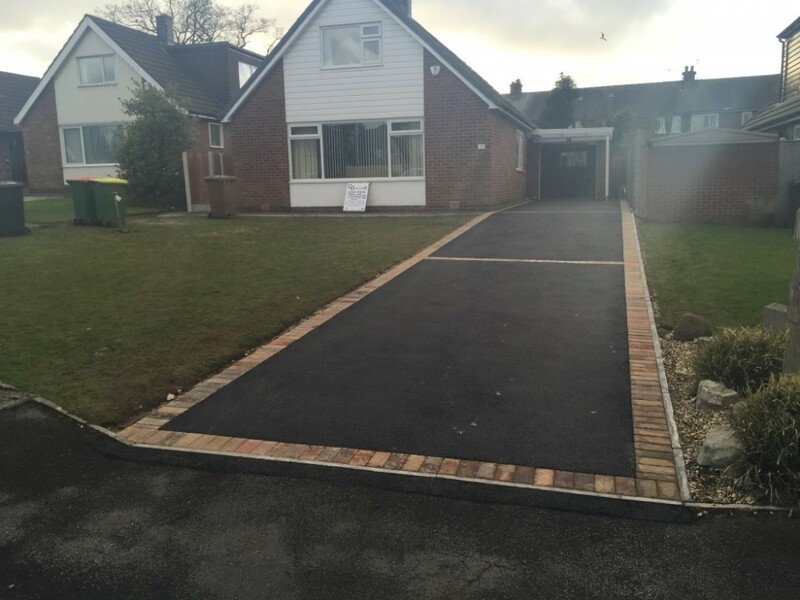 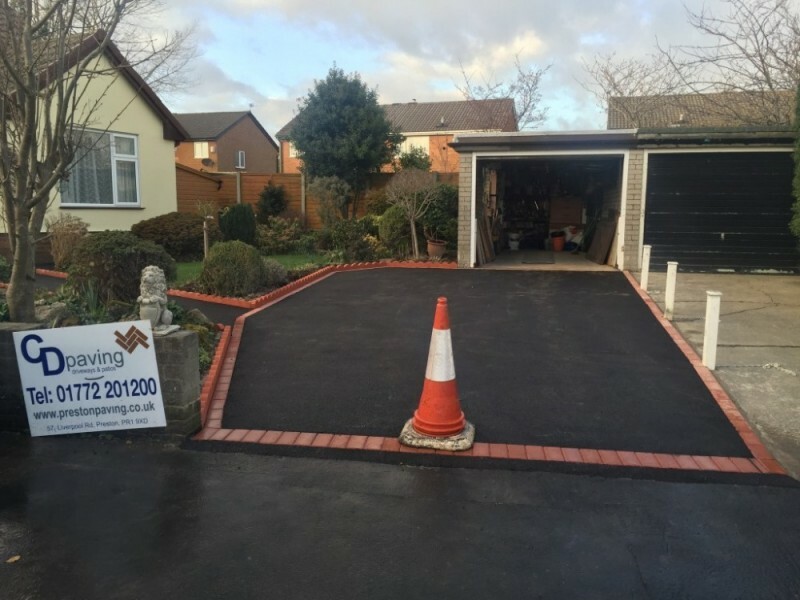 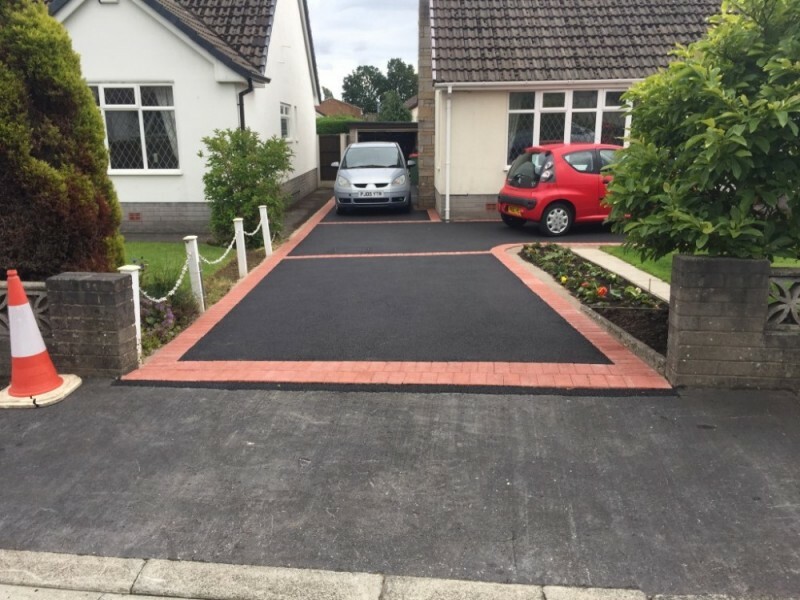 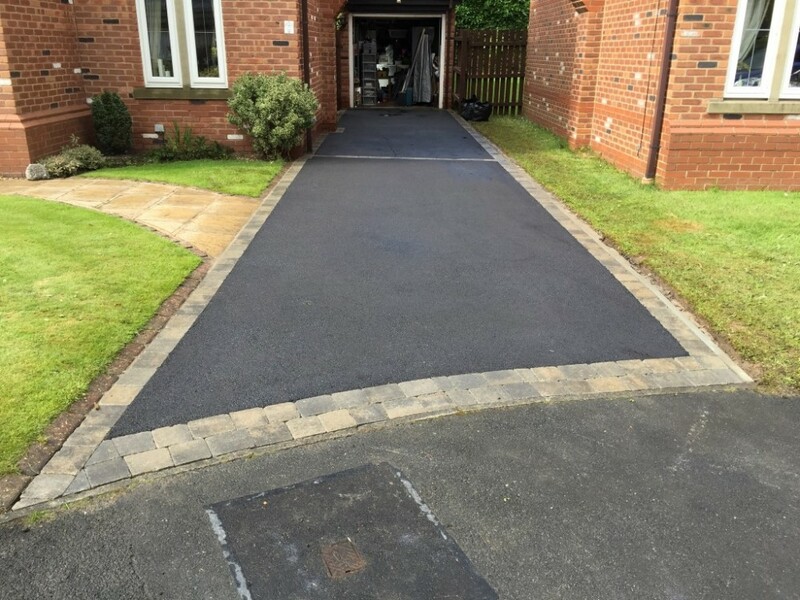 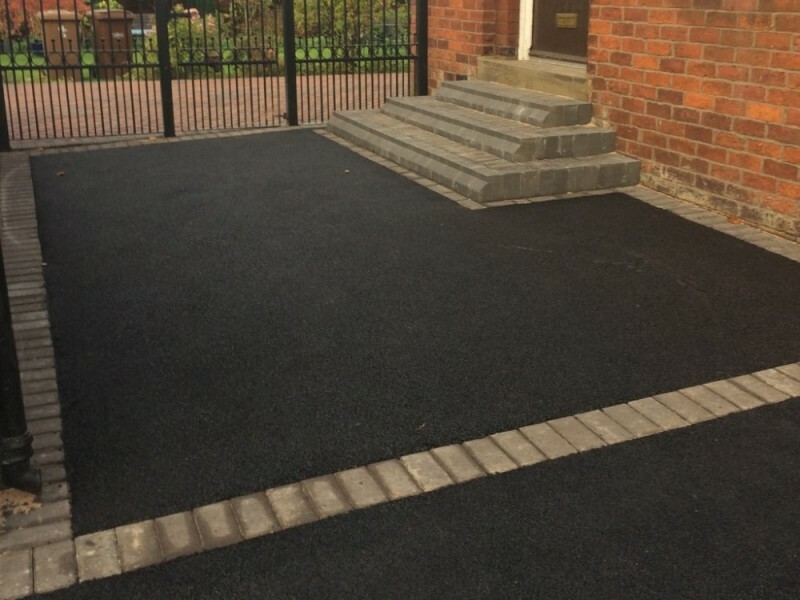 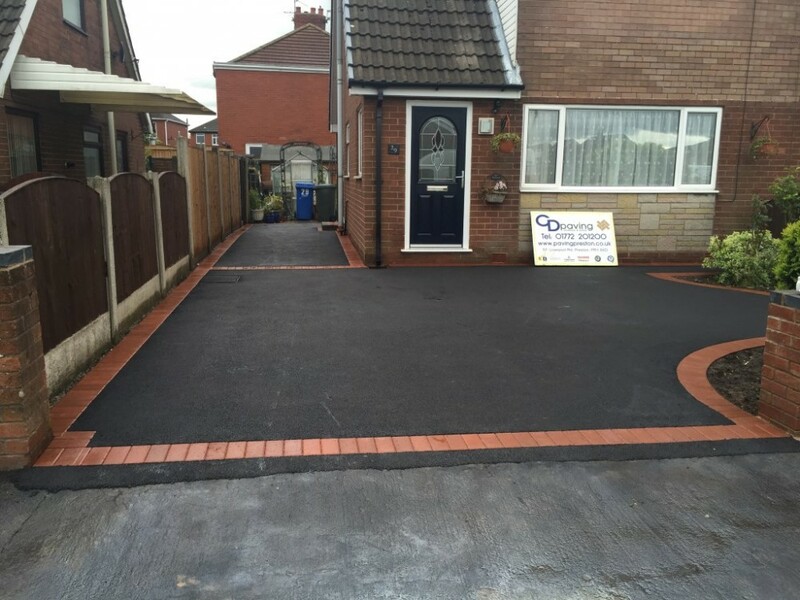 CD Paving are qualified and accredited tarmac surfacing contractors providing tarmacing in Preston, Lancaster and throughout Lancashire. 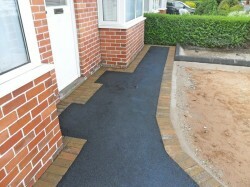 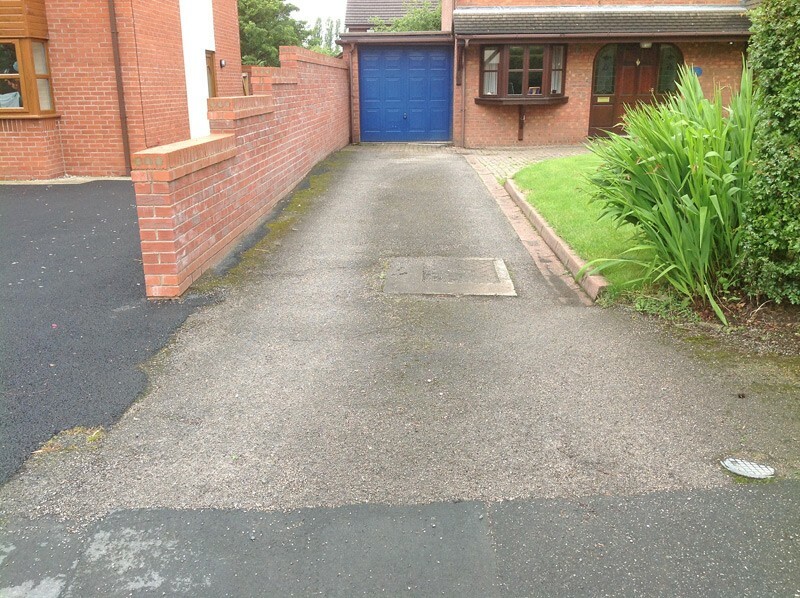 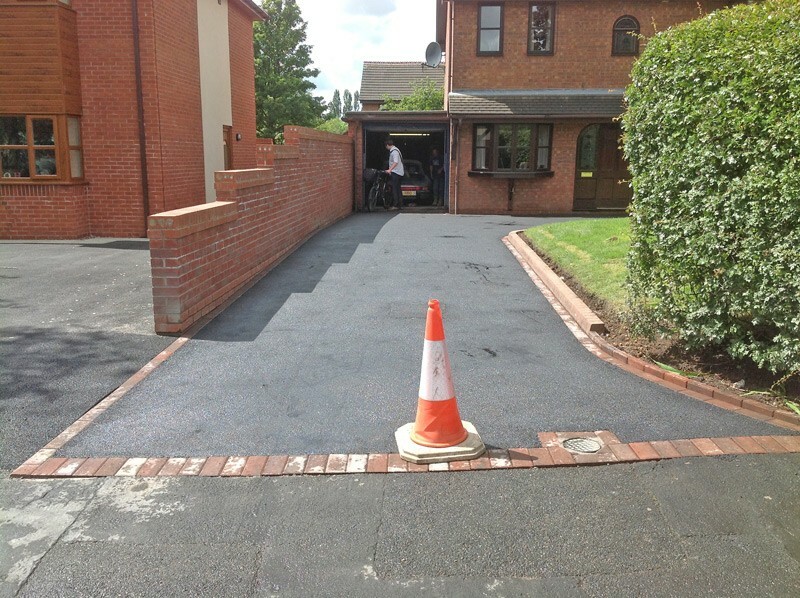 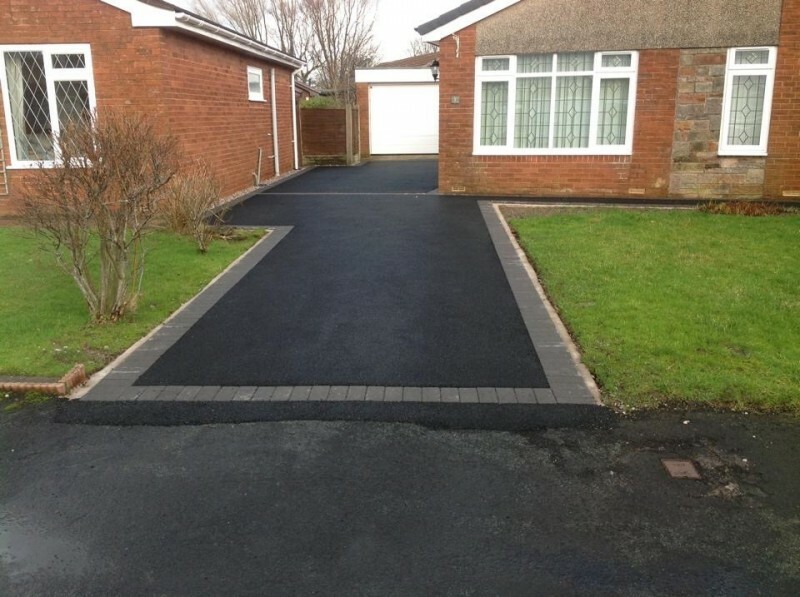 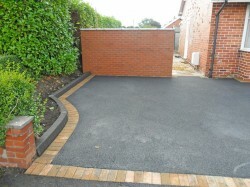 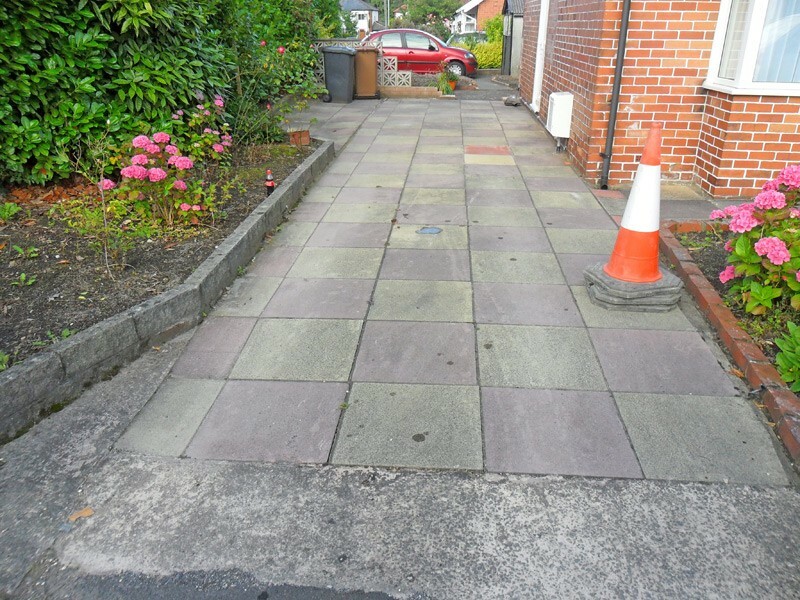 Where can tarmac be installed? 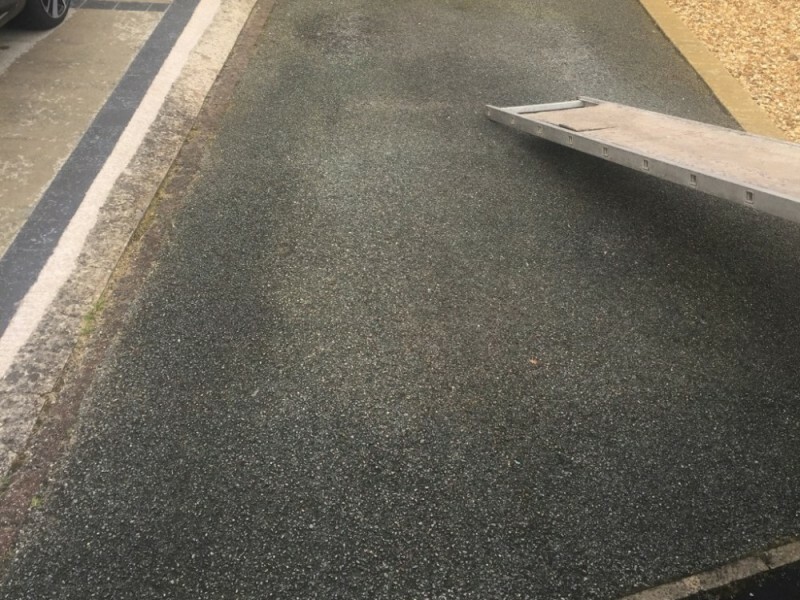 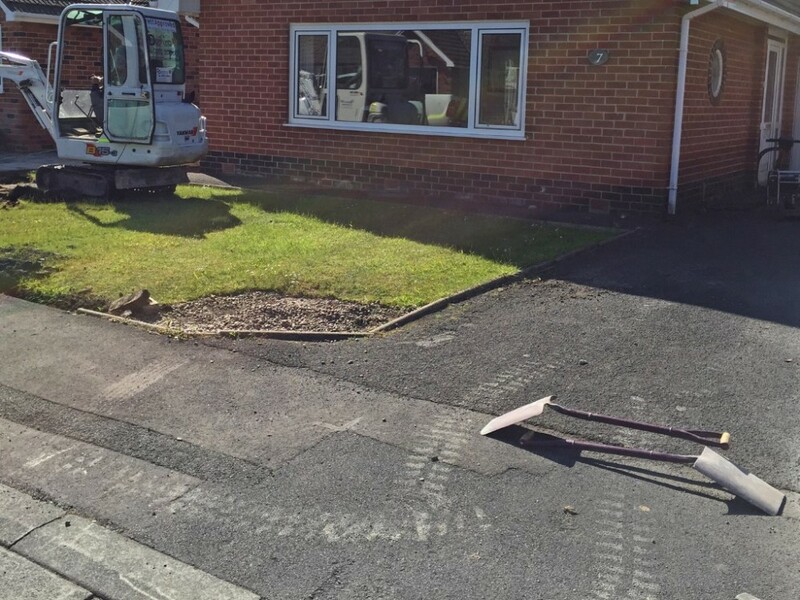 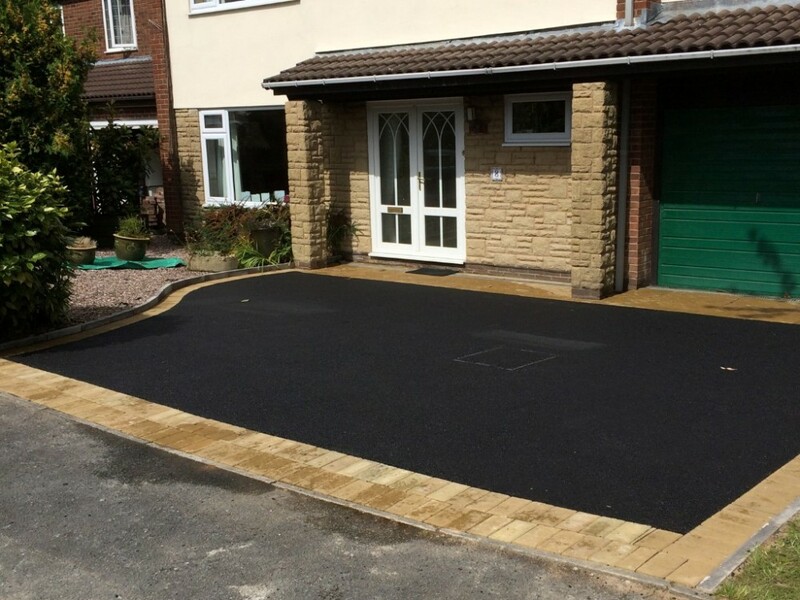 We are able to fulfil any contract requiring tarmac road surfacing and tarmacing in Preston and Lancashire due to our extensive range of surfacing machines that can handle any tarmac surfacing job from small to large, ensuring cost effectiveness. 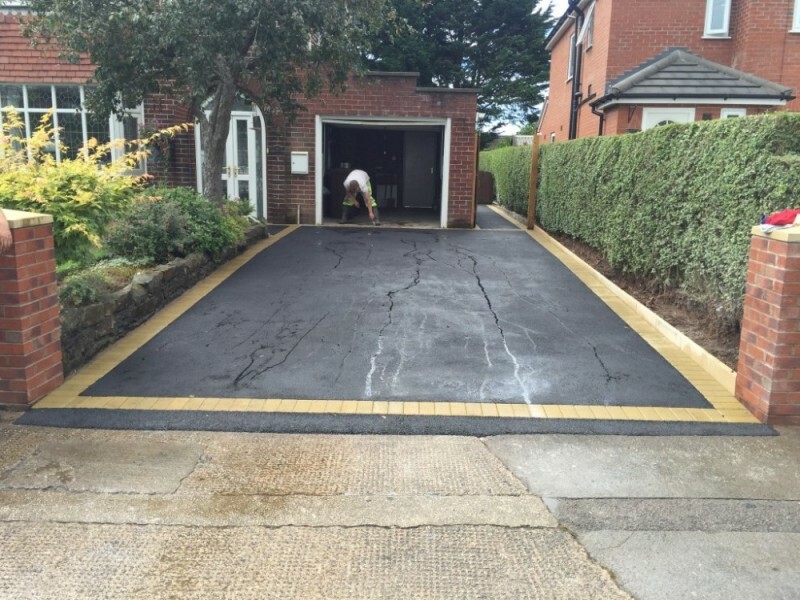 What are the benefits of tarmacing? 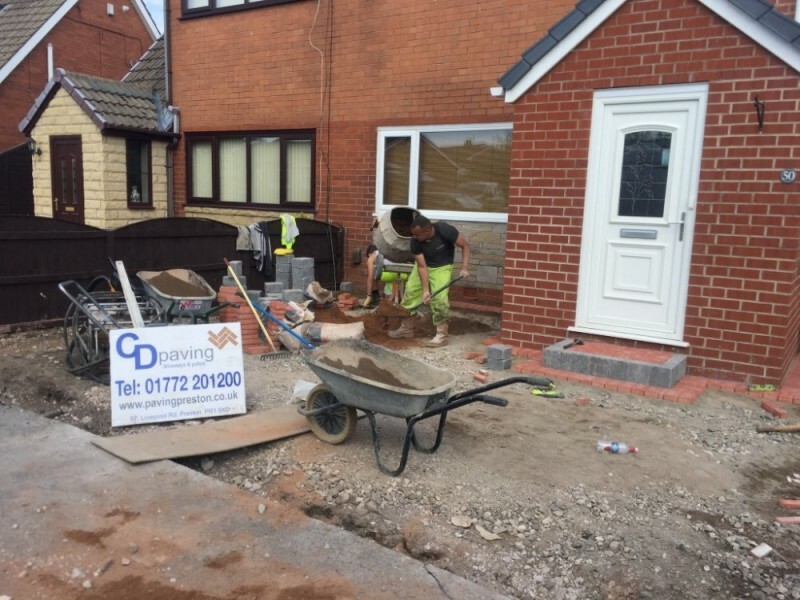 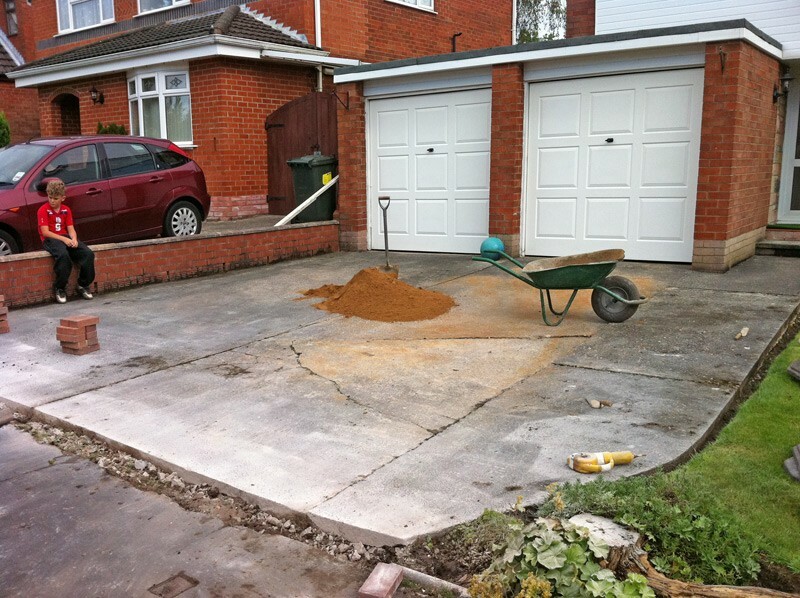 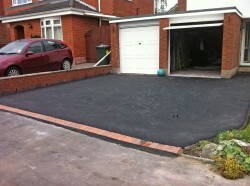 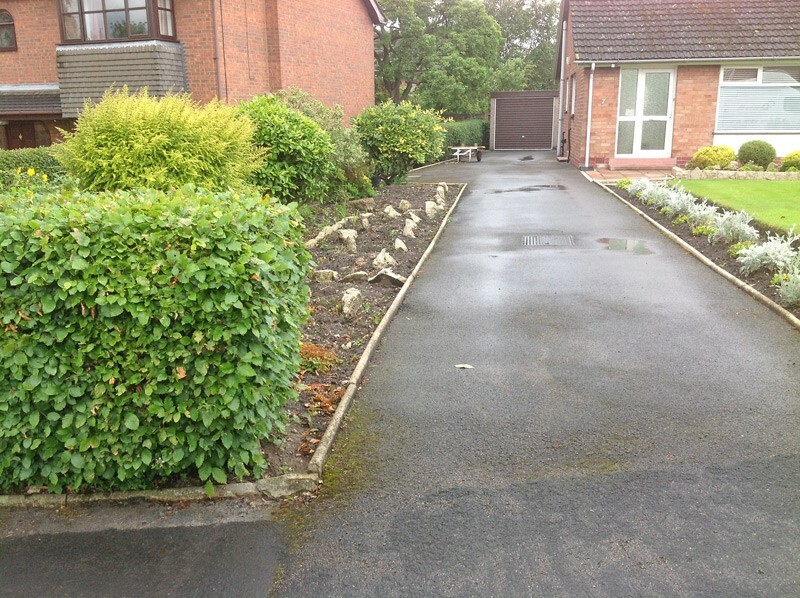 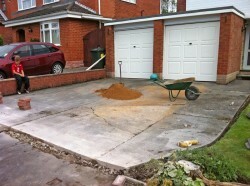 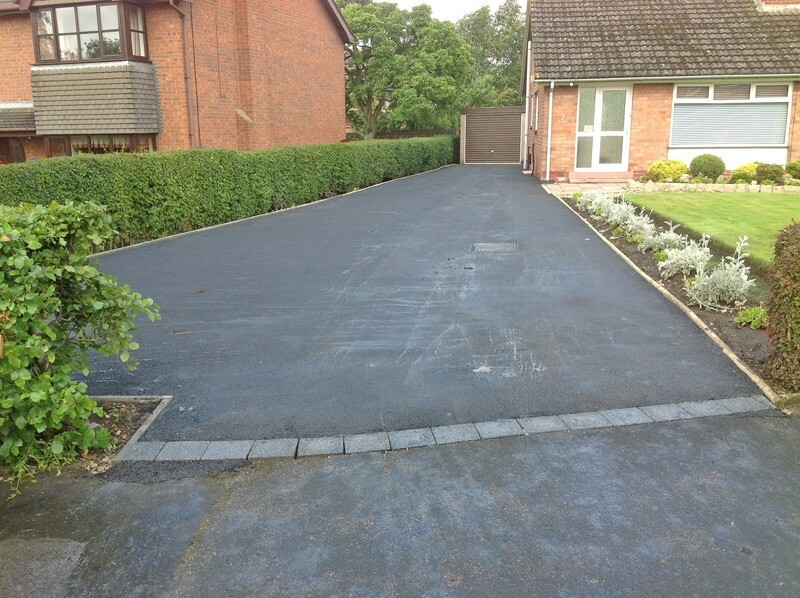 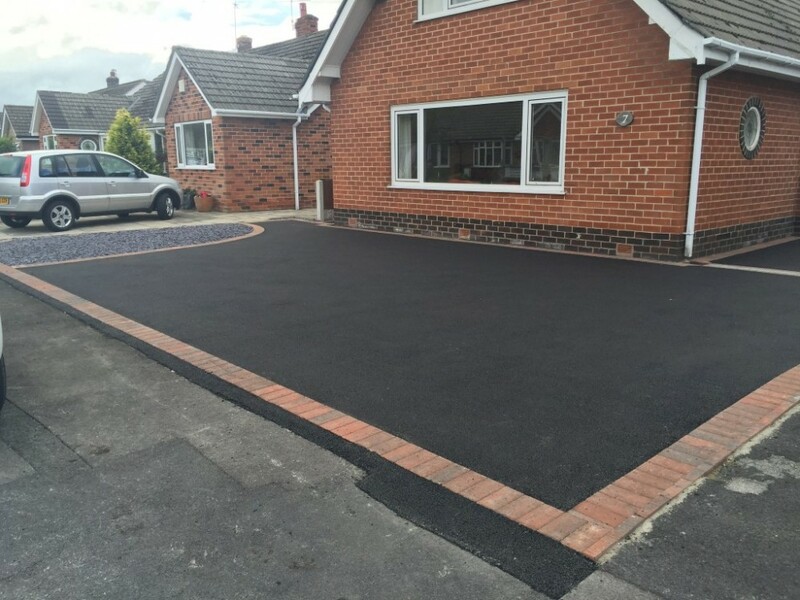 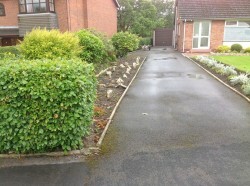 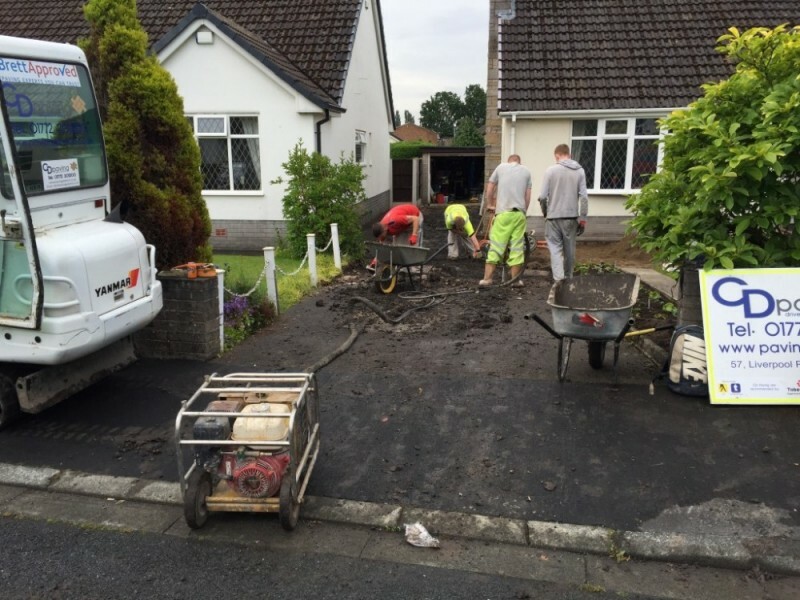 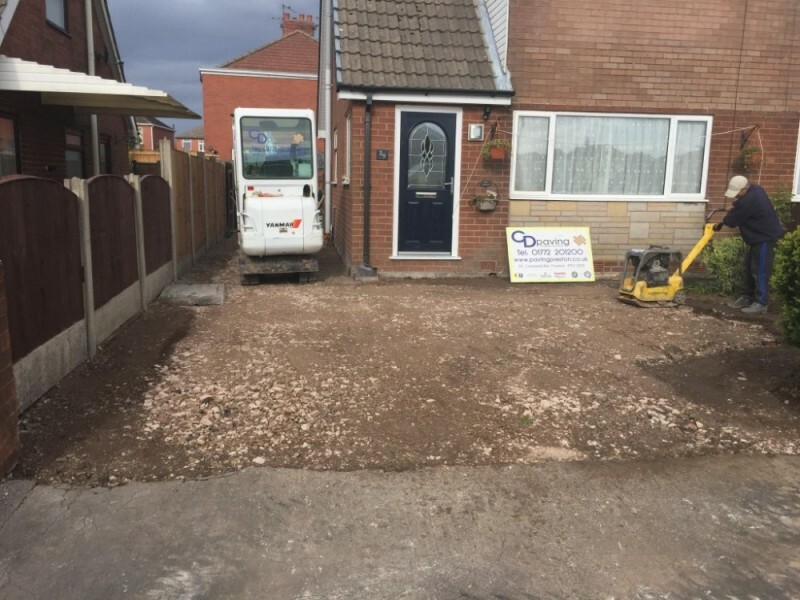 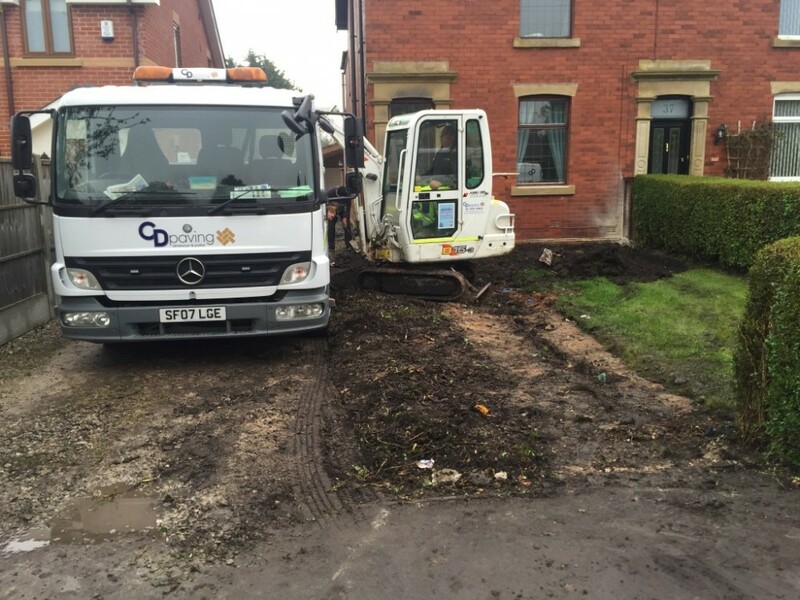 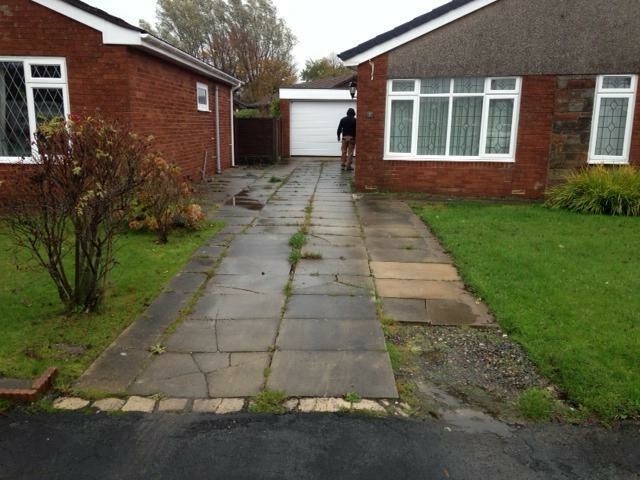 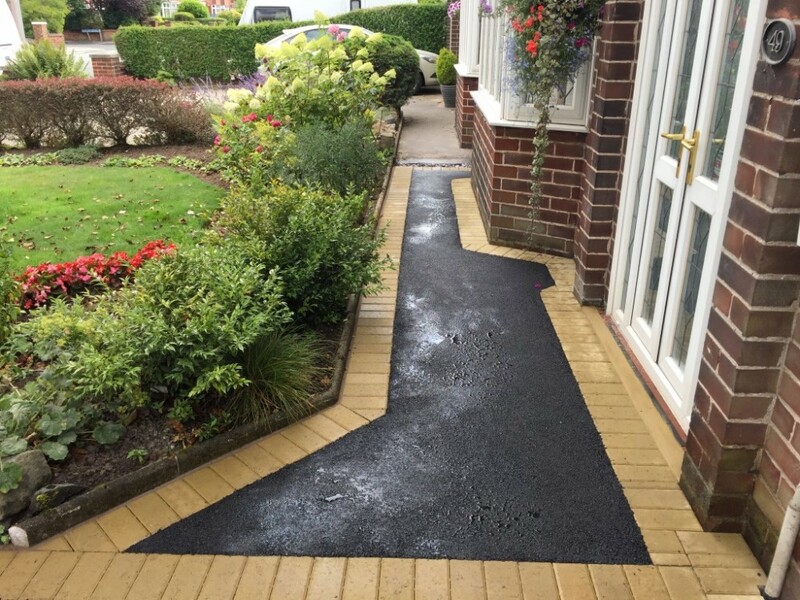 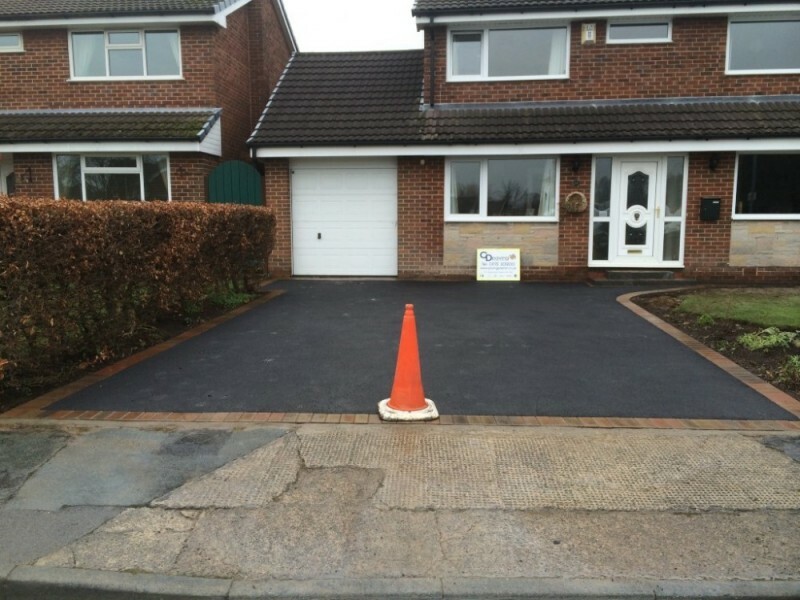 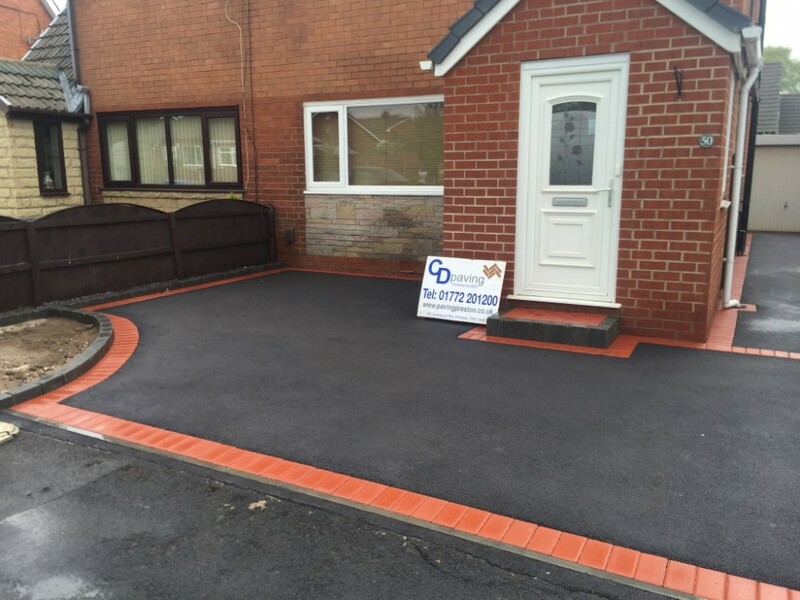 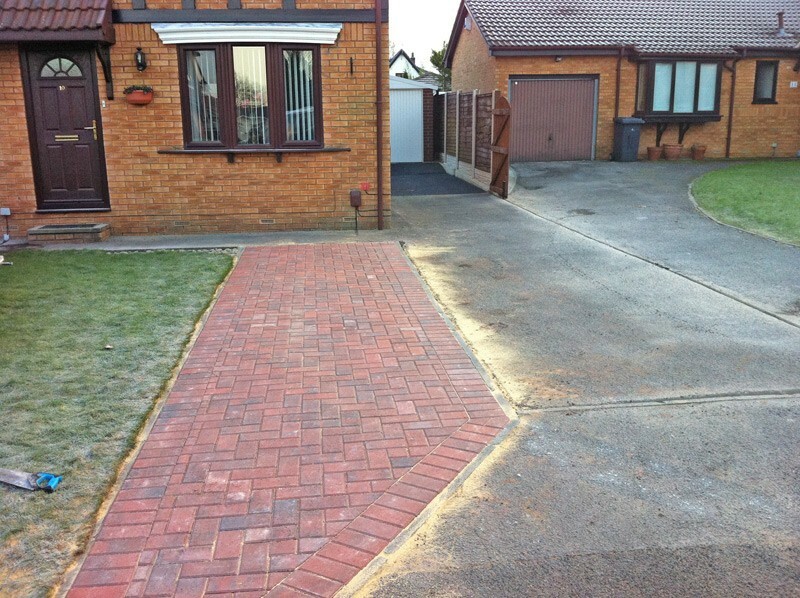 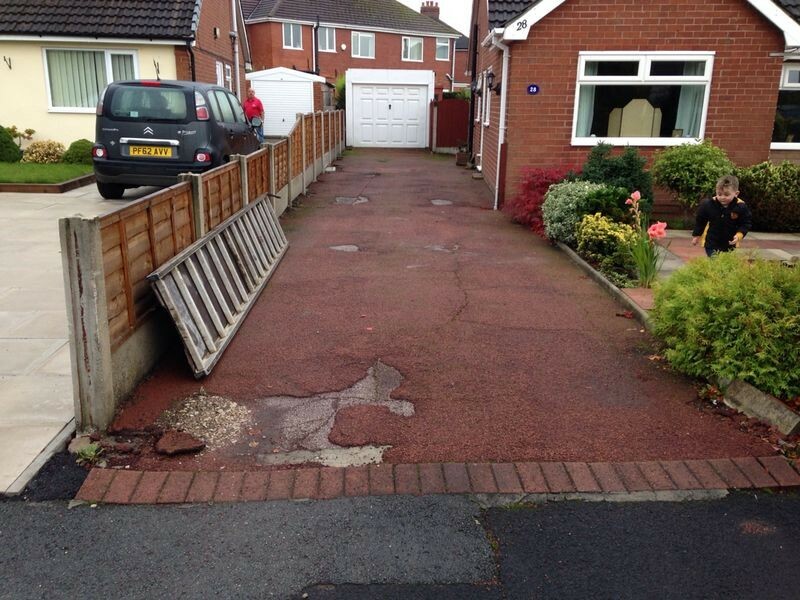 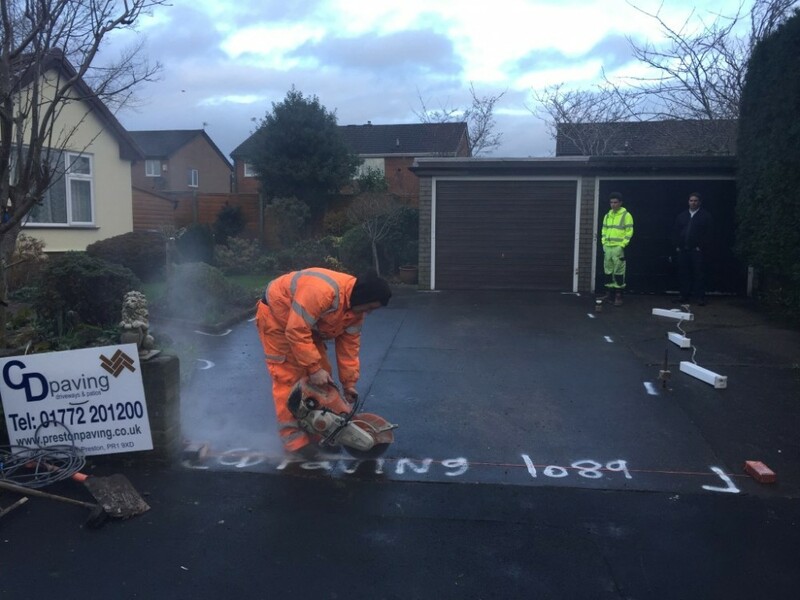 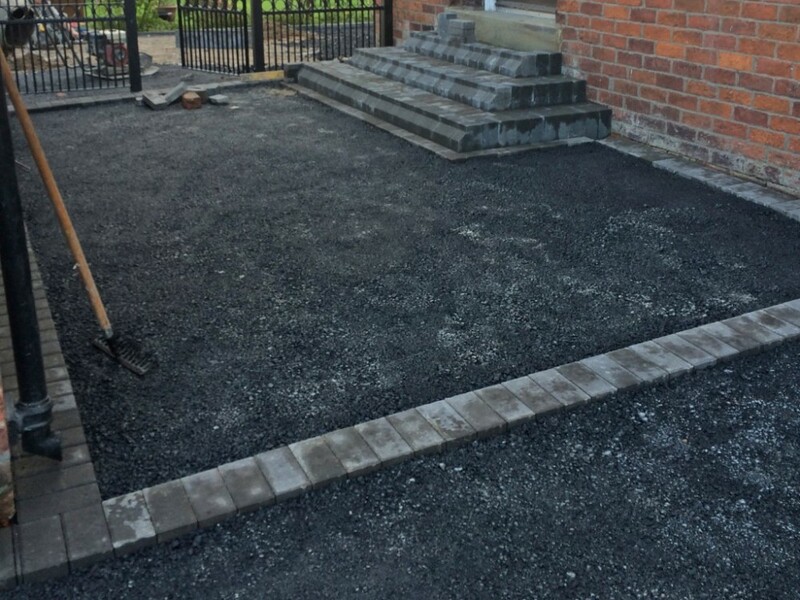 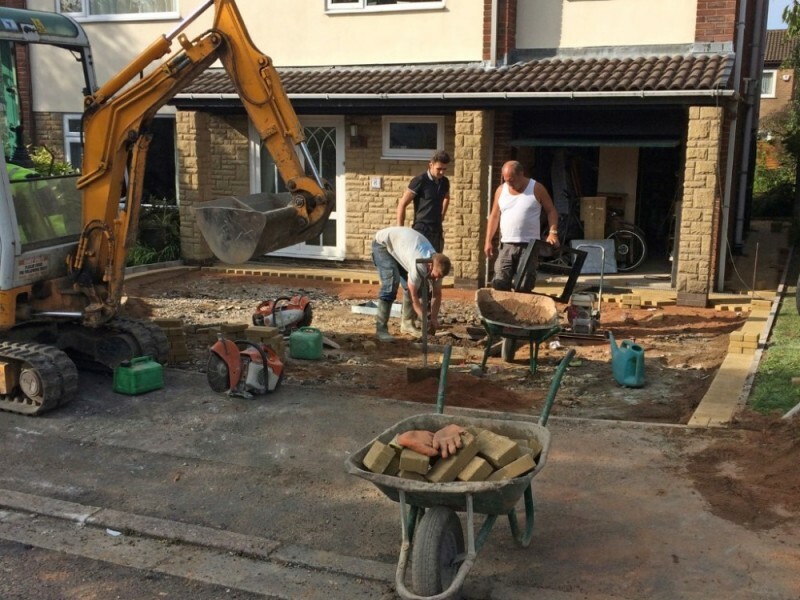 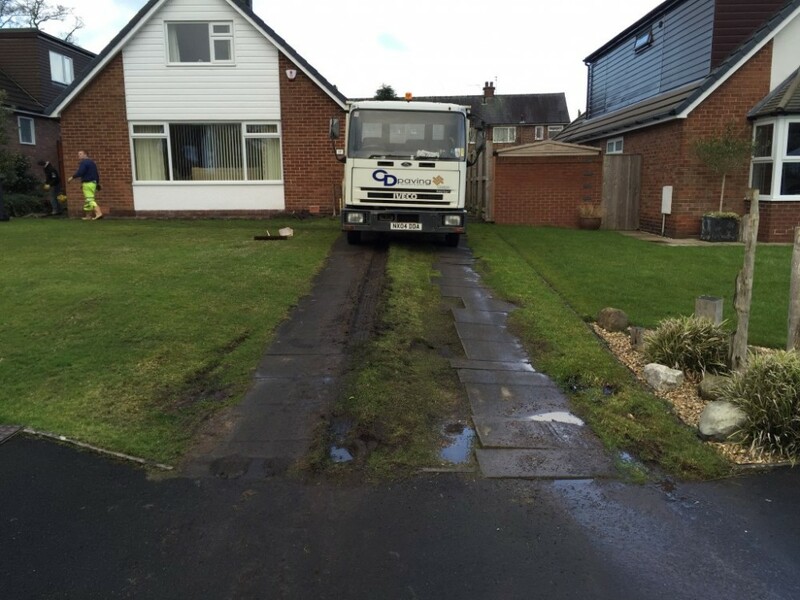 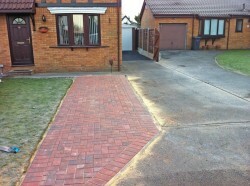 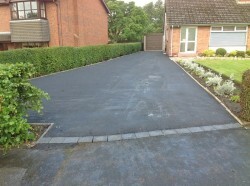 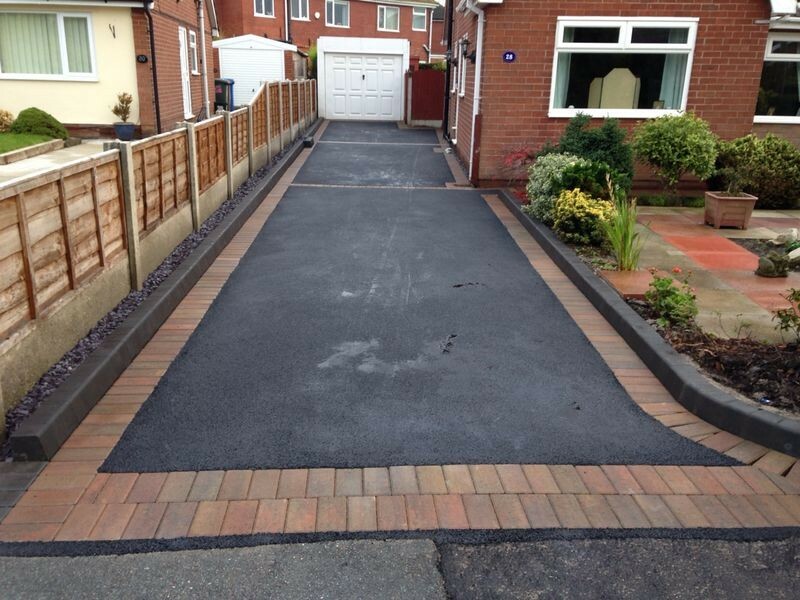 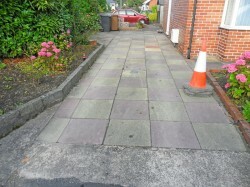 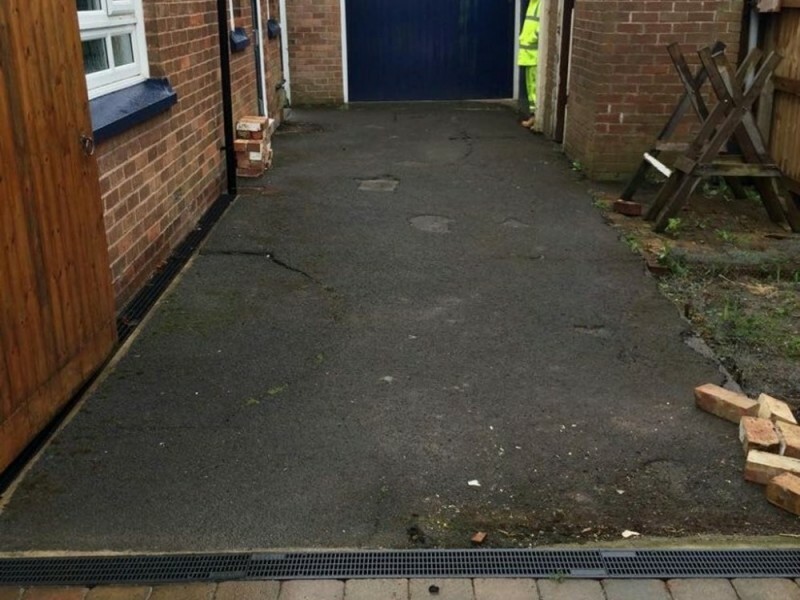 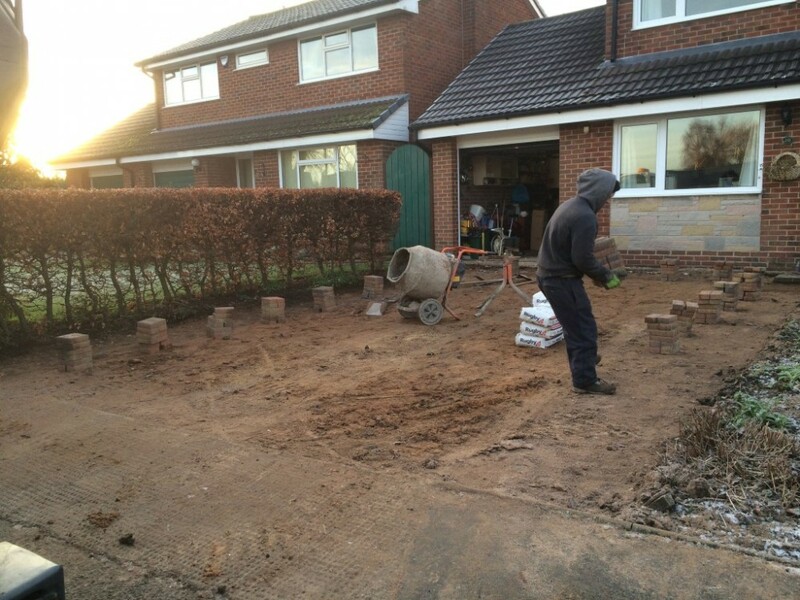 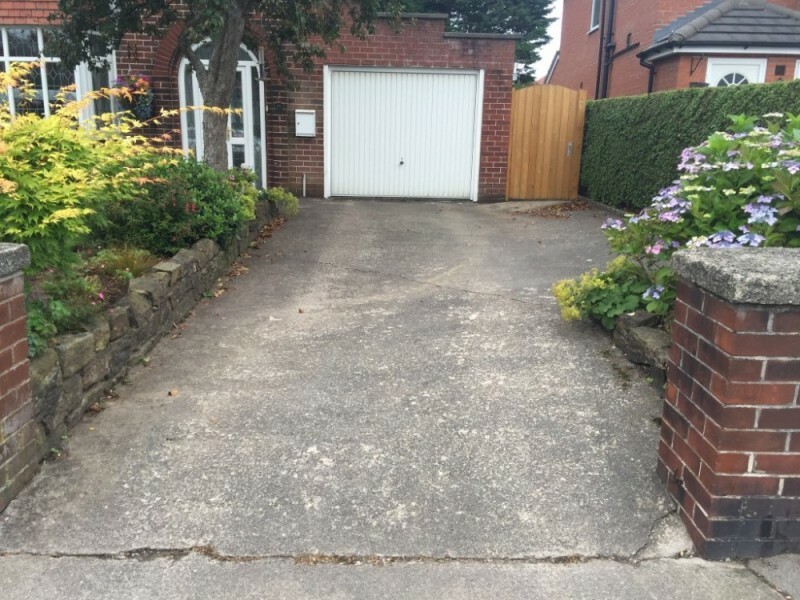 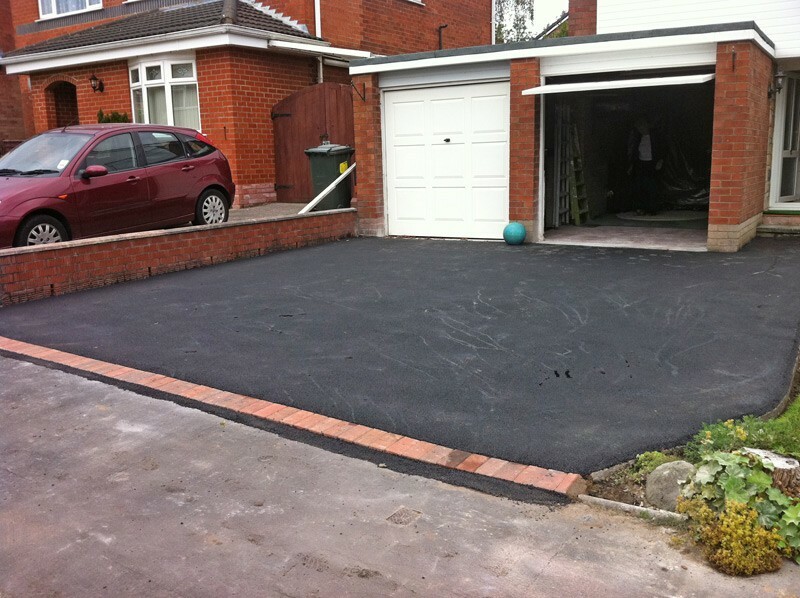 Contact us on 01772 201200 for details about our tarmacing in Preston, Lancaster and throughout Lancashire.